Just a beautiful photo to brighten your day! 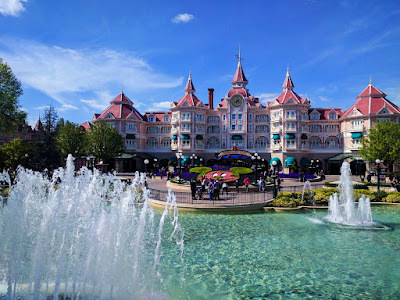 I cannot remember where I first saw this, so no credit today to the photographer, but this is just a lovely shot of the gardens of the Disneyland Hotel in Paris. 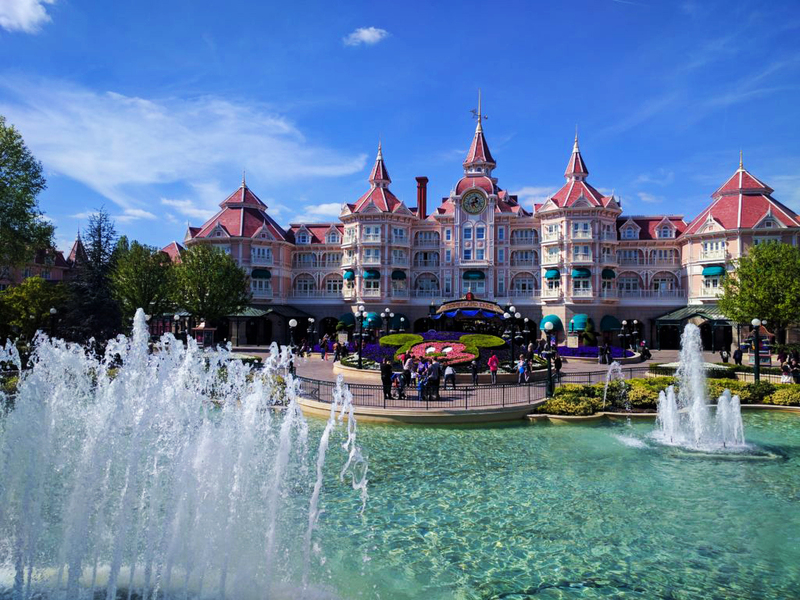 Just beyond the building is the French Magic Kingdom, Disneyland Paris. This was the first time the Disney Imagineers placed a hotel at the entrance to a theme park, but it wouldn't be the last. The Grand Californian opens up to California Adventure, but it is the elegant Mira Costa that sets the standard as it sits alongside the borders of Tokyo Disneysea. Incredible resort and amazing theme park together! 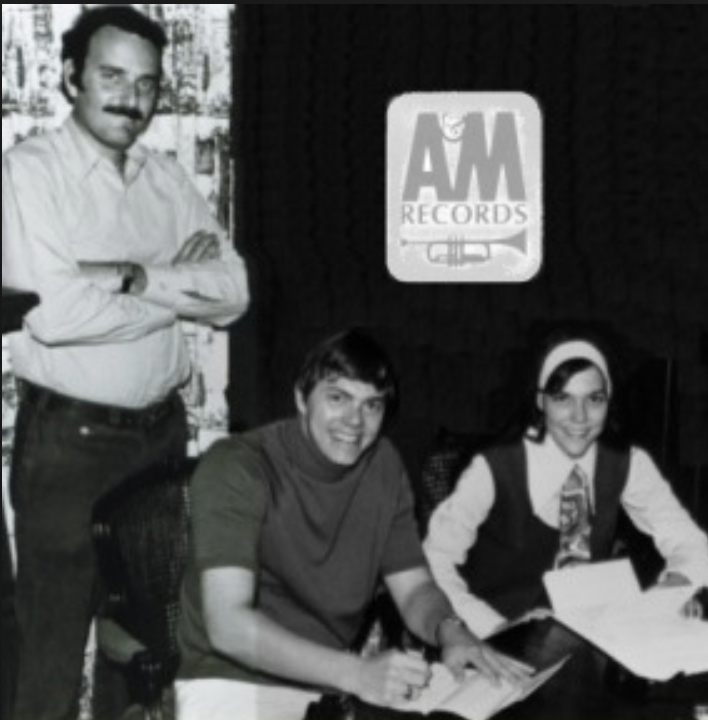 It really seems like it was only yesterday that the much beloved duo Carpenters signed to A&M Records, but in fact, it was five decades ago today. Sister Karen Carpenter would quickly become world famous for her warm contralto while brother Richard would be recognized for his genius in writing arranging and producing the many hit singles and albums. 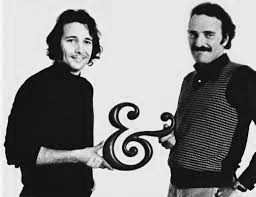 Herb Alpert was very high on the duo, but partner Jerry Moss was not a fan. Eventually he came to appreciate the artistry of the act, and he was certainly happy with all the cash and success they brought to the label. To her fair, time has a way of changing how we view certain people and events. To this day, over 35 years after her untimely death, Herb speaks fondly of his friend and protege. If rumors are correct, Richard Carpenter is planning something very, very special for fans all over the world. With over 100 million records sold, music lovers from Japan to the U.K. to back home in the U.S.A. are waiting for the next collection of classic Carpenters music. 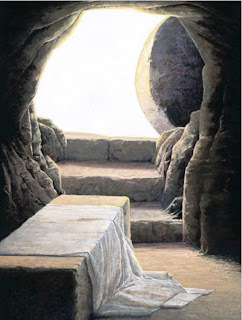 Jesus conquered death by raising from the dead! He is Risen indeed! Christians all over the world celebrate this historical fact. And He is returning one day to judge the world and redeem those who believe. Do you believe? 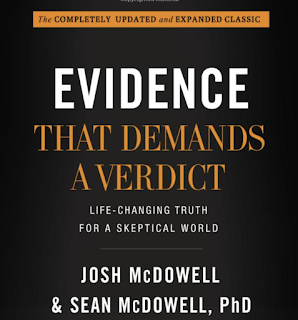 If not, I suggest you read Evidence That Demands A Verdict by Josh McDowell. That is, if you are open minded to think it through and look at facts. Some have not done so and already determined what they believe. But the truth holds up as it always does. 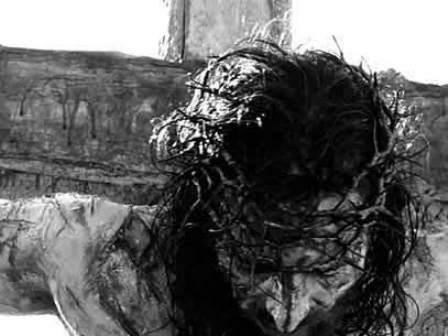 Jesus Christ died for the sins of every man, but only some will choose Him. Will you? Do you want the kind of love that will last forever? Look no further than to Jesus Christ. But who exactly is Jesus? That's the question we all must answer. Each of us. Believer or not, this question will be asked of us one day. If you don't understand, read ahead and you'll discover the greatest love story ever told. 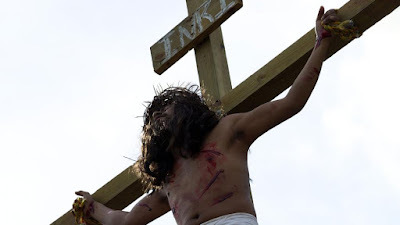 Today is Good Friday for we who believe and so commemorate the passion of Jesus of Nazareth, meaning his crucifixion on the cross for the sin of mankind... all leading to His Resurrection. Think about this: The very measurement of time changed because of this event! Jesus is controversial- and His story timeless. Magazines still devote cover stories to Him, books continue to be written, songs composed, and films made. Each piece brings to the forefront Jesus' own question to his disciple Peter, and agin, it is one we all must answer: "Who do you say I am?" Yes, it's true. Just for you and me and the whole earth - from the beginning of time. Jesus chose to lay down his life to redeem us from Hell. The Hell we deserve for our sin. Ever lie? Cheat? Slander? Then, his sacrifice via the cross was just for you. It's a gift that cost him much pain and sorrow. But if you receive this gift of eternal life by choosing and following Him, it's a gift back to Him that will bless him. Yes, something very special. 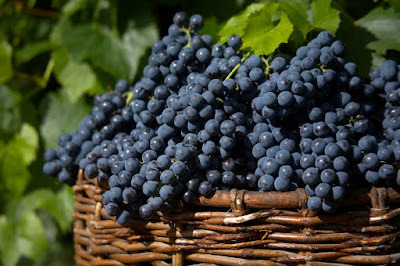 God is very gracious and loving by making it crystal clear and easy to understand: Jesus Himself says He is the Only Way, the Only Truth, the Only Life and that no one would be able to come to an eternity with God the Father except by receiving Him. (Read the Book of John in the New Testament, Chapter 14). God could have made it difficult to discover, but He did not. It's not from hate or prejudice, it's from love He said what He said and did what He did. It was His same great love for the people He created- that includes you and me- that caused Him to sacrifice Jesus in our place. And it's His same love that draws you to Him. Can you feel the call to Him in your heart? Does your spirit leap at the sound of His name? If not, it's time to ask yourself why. First comes death on a cross. A brutal and terrifying way to die. Torture like none other. Medically, it's just an awfully painful way to die. (Read about the medical explanation of what this does to a body here.) His radical way to show great love begins with his submission to this kind of death. 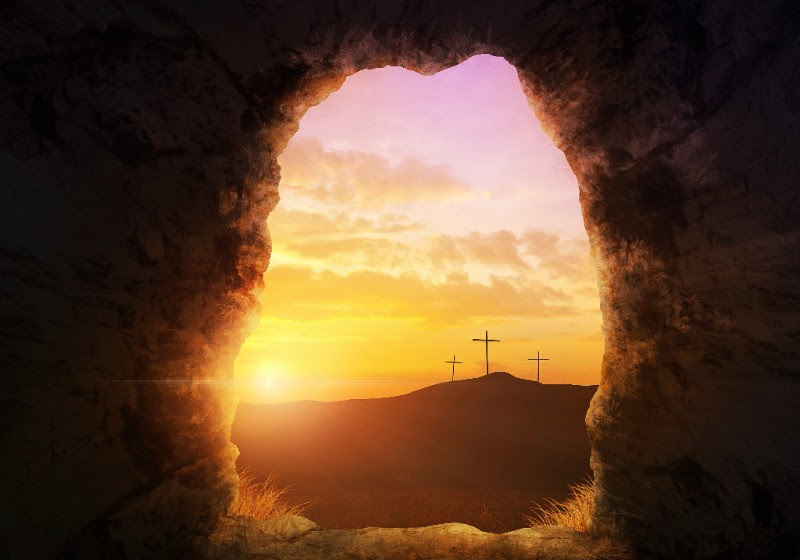 But oh, then comes Easter Sunday morning- the Triumph of Jesus over sin and death- for our benefit! Never a victim- always a champion. He accomplished this great mission born from Love- the very mission the Father gave Him. Jesus the triumphant one! Preachers everywhere should remember this! As should the people He gave his life for. At the end of time, known as the Final Judgment in the Bible, (See the last book of the Bible. It's called "Revelation"), Jesus has returned to earth as the Triumphant King that He is. 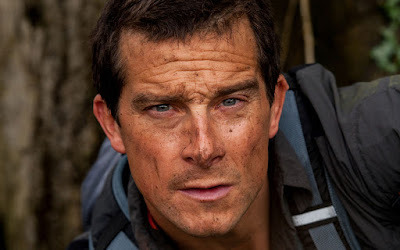 Mankind, one person at a time, must give an account for how they have lived their life. Those who have placed their faith in Jesus Christ and have lived to please Him all their days will proceed to an eternal glory free from pain and suffering. Unfortunately, not all will believe. He gave men free will to choose. To those who have turned away from Jesus, rejected Him even though He was God's gift to pay for our sins, they will be sent to Hell, the place of fire and torment forever. Hell was designed for Satan and his demonic angels, but those that deny Jesus as Messiah (Christ) and follow their own path, end up in that place as well. It's their choice, not God's. So, Jesus' question remains: Who do you say that I am? In our home, we cannot wait for television's excellent "The Crown" to return! Claire Foy gives her real bite! 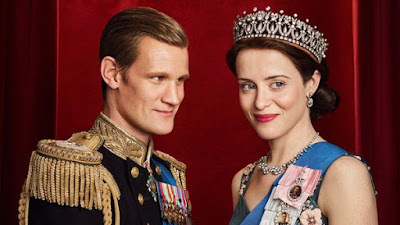 And Matt Smith is the perfect casting to play her rogue husband. 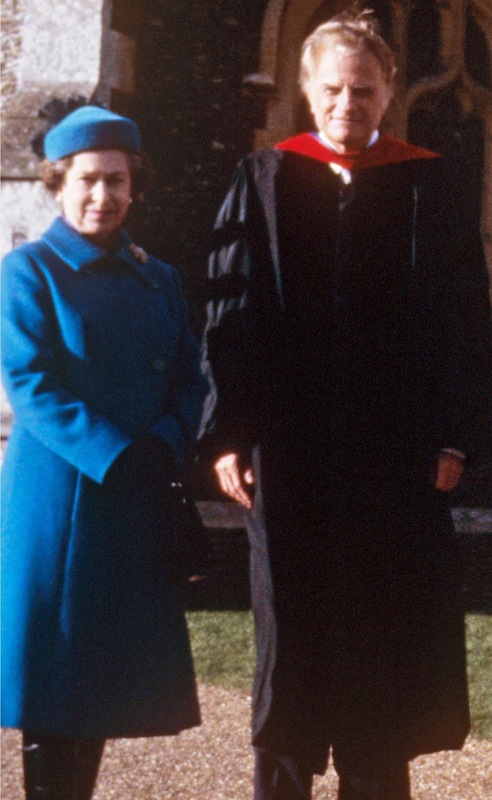 What a compelling series it is- and what a marvelous leader Queen Elizabeth seems to be. Not perfect, but certainly wise and God-fearing in most circumstances. Her long standing friendship with Billy Graham was legendary, as seen in this photograph published by People magazine. Other members of the monarchy were not so wise. 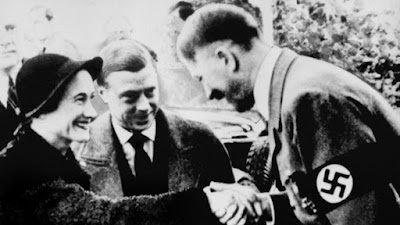 Take a look at this absolutely chilling photograph of the Duke and Duchess of Windsor meeting Adolph Hitler in 1937. More proof that evil has many faces, and a reminder that many people will be deceived as they turn away from the things of God. Don't let rainy days and Mondays get you down! Take off for a day at Disneyland and enjoy the classics while you can! The Jungle Cruise and other classics are waiting for you. This photograph of the classic attraction by Joshua Sudock, the Disneyland Resort Chief Photographer is just what you need to get in the mood. But you'd better hurry quick! Once Star Wars: Galaxy's Edge opens up, the park Walt built will be changed forever, and it will be much more difficult to have that casual day there. 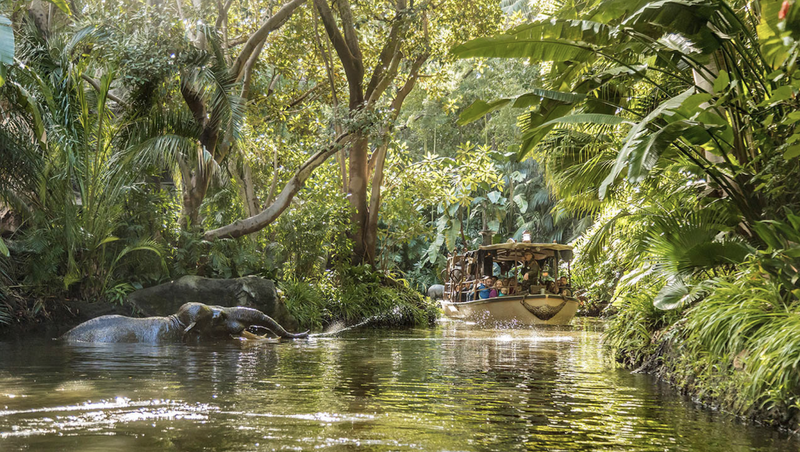 Whether or not we like it, the park is going the way of Walt Disney World, and in the not too distant future, visitors are going to have to book everything in advance. But trust me, you can be sure that's the way the suits want it. The Haunted Mansion restaurant? There's rumors of one coming someday to Walt Disney World's Magic Kingdom. It may never happen, but something close did come within reach. At least it was once considered. The Haunted Mansion as you've never seen it in 3D. 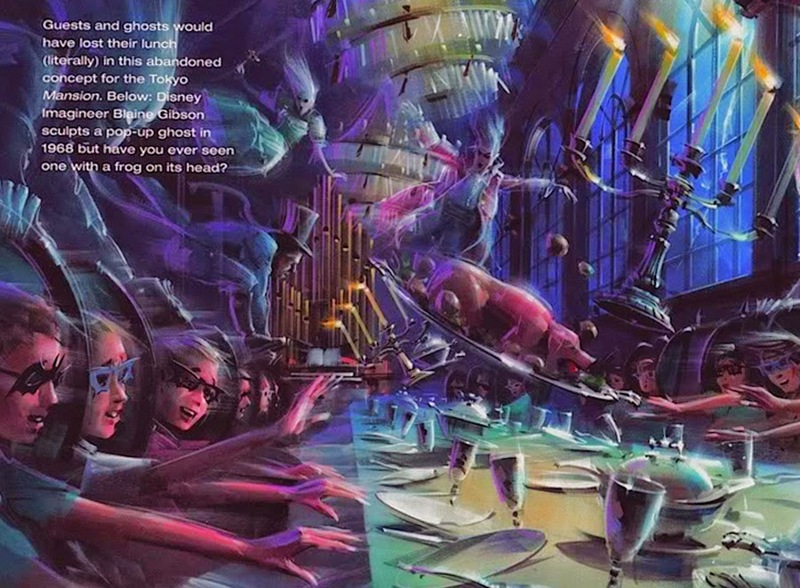 In the Fall 2009 edition of D23 magazine, a piece of concept art which appeared displayed guests doing down to the infamous banquet hall for a bite. Very up close and personal. Your eyes are not deceiving you. That really is an Imagineering concept for the once proposed 3D version. Had it been built, guests would don the glasses to see things in a very different, eerie light. There's no Omnimover, but instead a vehicle chain would looks very similar to what you would have found in EPCOT Center's Horizons attraction. Before Phantom Manor made its ghoulish debut in Disneyland Paris' Frontierland in 1992, the Disney Imagineers created this long abandoned new twist on an old favorite as an idea for Tokyo Disneyland. The Tokyo Mansion was already very strangely placed in Fantasyland, so why not try a brand new idea for the Japanese park or for Paris? In my opinion, thankfully, smarter heads prevailed. They held off until a fresh concept- a Frontierland based Phantom Manor came into view for the French park. And it's a winner! Instead of throwing 3D glasses on existing rides and calling them new, I would rather advocate we one day have a version of the Haunted Mansion where the Doombuggies travel into some new rooms, expanding the attraction length and repeatability using a trackless ride system a la Ratatouille or Tokyo's Beauty and the Beast. Would Hong Kong Disneyland's Mystic Manor go 3D eventually? Probably not- it already has it all. Even the videos of the attraction circulating on the web prove it is a unique and worthy experience all its own. First, there's a great and very original story using the trackless free roaming system we've loved from the beginning when from Pooh's Hunny Hunt debuted. And that Danny Elfman music! Certainly Mystic Manor is the attraction that finally placed that poor little under built Chinese park on the Disney fan map. It doesn't need the 3D at all. For now, it does not look like the incomplete Shanghai Disneyland resort has a ghost filled attraction on its roster. That doesn't mean something won't happen one day. Strange things always do. ". . . the other thing I found in the last few years of being at school, was a quiet, but strong Christian faith – and this touched me profoundly, setting up a relationship or faith that has followed me ever since. I am so grateful for this. It has provided me with a real anchor to my life and has been the secret strength to so many great adventures since. But it came to me very simply one day at school, aged only sixteen. As a young kid, I had always found that a faith in God was so natural. It was a simple comfort to me: unquestioning and personal. But once I went to school and was forced to sit through somewhere in the region of nine hundred dry, Latin-liturgical, chapel services, listening to stereotypical churchy people droning on, I just thought that I had got the whole faith deal wrong. Maybe God wasn't intimate and personal but was much more like chapel was ... tedious, judgmental, boring and irrelevant. The irony was that if chapel was all of those things, a real faith is the opposite. But somehow, and without much thought, I had thrown the beautiful out with the boring. If church stinks, then faith must do, too. 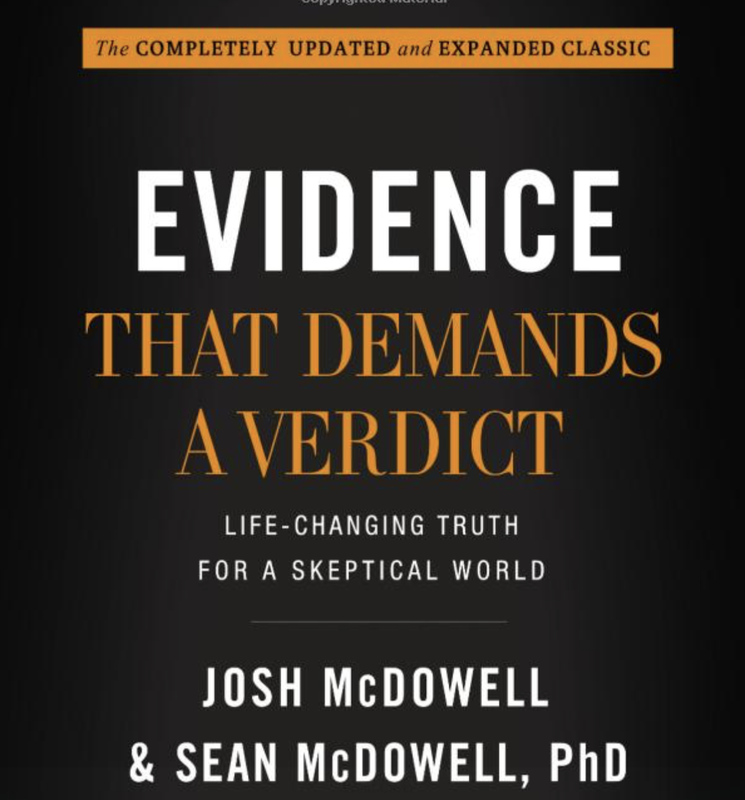 The precious, natural, instinctive faith I had known when I was younger was tossed out with this newly found delusion that because I was growing up, it was time to ‘believe' like a grown-up." When it comes to unique experiences that say "I'm in Walt Disney World!" few come as close to being as iconic as a nighttime dinner and fireworks show from the rooftop California Grill. Sure, it's an expensive meal- and just for the view alone of the Magic Kingdom from the observation deck, it is worth every hard earned penny! Looking another direction, you can see the Polynesian Village and the Grand Floridian Resort lit up next to the sparkling Seven Seas Lagoon, monorails circling it all. All said, a great dinner, adult drinks, high in the sky view of the Magic Kingdom followed by fireworks and a cruise around the monorail makes for one very special, totally unforgettable night! Faster than you can say "Disney Food Blog", I'd pick this place for every Disney World trip- if I could afford it! Ever visit Italy's amazing area known as Cinque Terra? 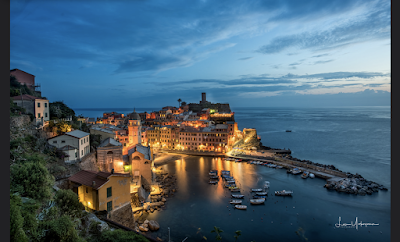 Our good friend Len Yokoyama captured this lovely shot during one of his travels overseas. I loved this shot so much, its my desktop wallpaper. Looking forward to hearing from Len soon, aren't you? 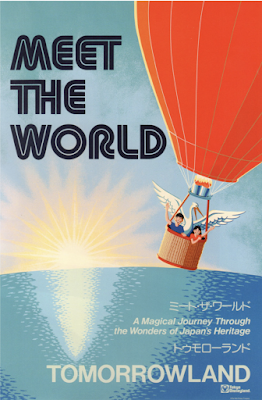 Time for another attraction poster from the Tokyo Disney Resort. 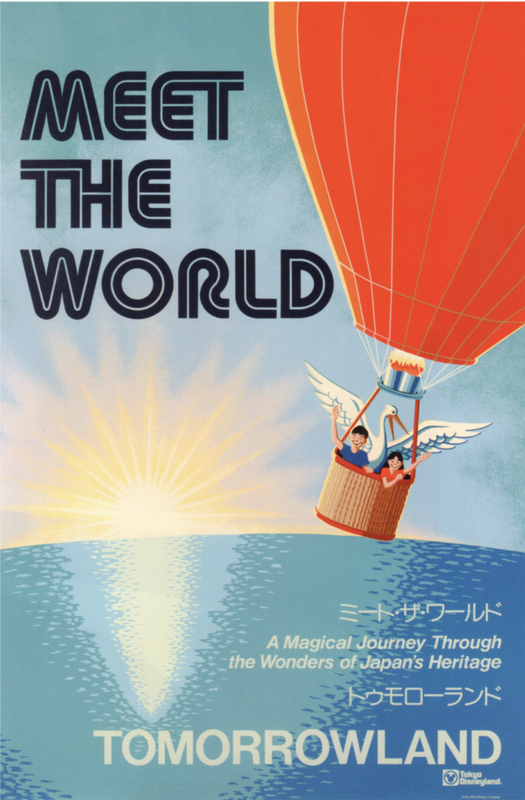 Meet the World was a Carousel of Progress type revolving theater attraction that was also planned to be duplicated at Epcot's Japan World Showcase pavilion. Interestingly, the Imagineers glossed over the nation's involvement in World War II. I'm sure they have also overlooked some sensitive pieces of our nation's history as well, so no offense taken. If you're curious to see more of what was planned for Japan in Epcot, take a look at this amazing article full of Imagineering art for attractions built and those left unrealized. As with most guests to Disneyland or those visiting Tokyo DisneySea, I am a big fan of the Indiana Jones Adventure. I was actually blessed to be at the opening of the California attraction due to receiving a significant award with my employer at the time, AT&T. 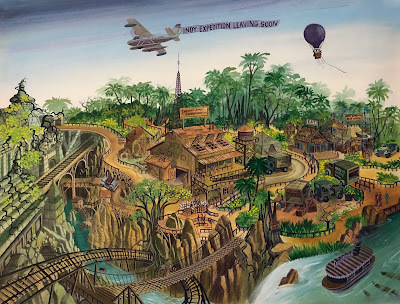 This blog has been a place to find rare concept art for the attraction, and I now present to you another piece found above. Imagineering's John Stone created this as a look at what could be built at Disneyland's lush Adventureland. There's clearly a coaster, the railroad working its way around the complex, and a big chunk of Jungle Cruise land used to set up the base camp. While impressive when considering the additional attractions that might have been built, his design was ultimately not chosen to represent the interpretation of a hectic exploration of the iconic film series. Never fear, though. There's much more art to be found. Art for Disneyland Paris' coaster based adventure as well. Take a look at this, and this and this. And then search around these parts for even more! 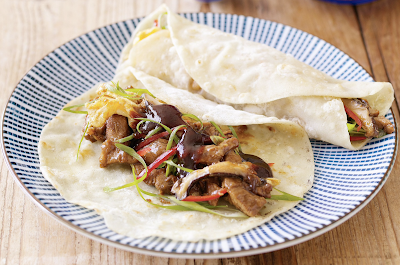 It's so important to hold onto your family traditions! As with most all cultures, in our house, many times traditions focus around food. Christmas Eve dinner is always fondue as it provides very easy preparation ahead of time, giving us ample opportunity to attend a church service before we return home. It's also a great excuse for the family to cozy up together and spend plenty of time talking as we plunge our meat, veggies, and crusty bread into the melting cheese or hot oil. When we celebrate birthdays, the guest of honor always gets to pick the meal of his/her choosing. Including desserts! Cupcakes, to pies to banana pudding have occasionally taken the place of cake.